For those that demand the absolute best, the Earthworks HD FlexMic™ Series podium microphones are the premium choice for permanent installation in podiums and other surfaces for speech applications. 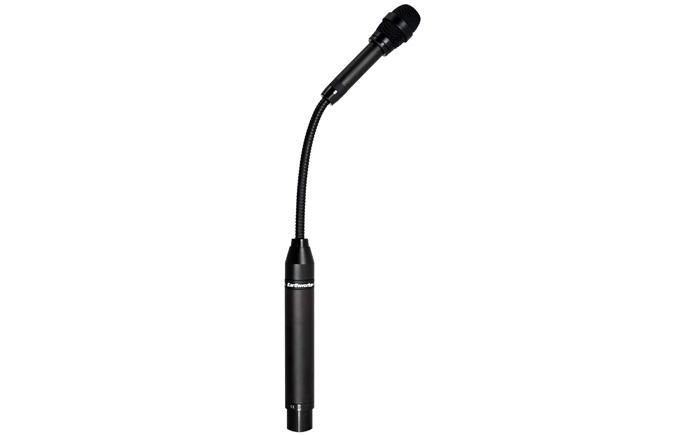 Whether it is a seasoned professional or a public speaking novice stepping up to the microphone, the HD FlexMic™ has you covered. 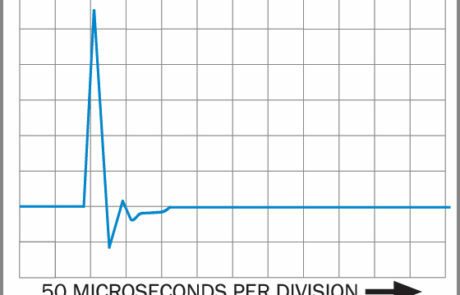 Optimized for speech, the FlexMic™ microphones feature a frequency response out to 40kHz and excellent phase response that delivers the highest level of speech intelligibility and articulation. 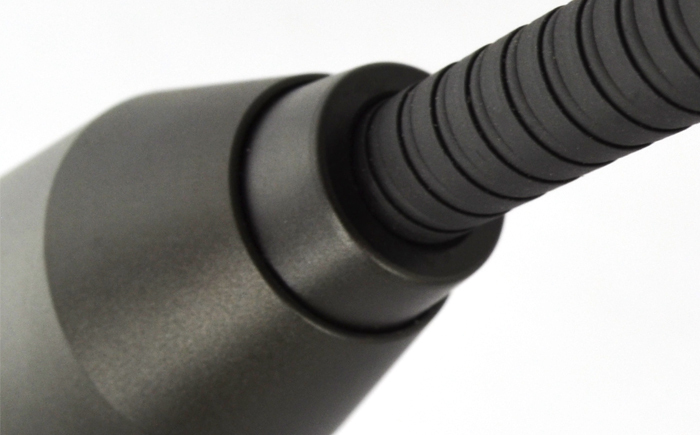 The near-perfect polar response of the FlexMics provides incredible coverage and freedom of movement for the speaker. Whether speaking above, below or to either side of the microphone, every word will be reproduced with incredible clarity and intelligibility up to 90 degrees off-axis. 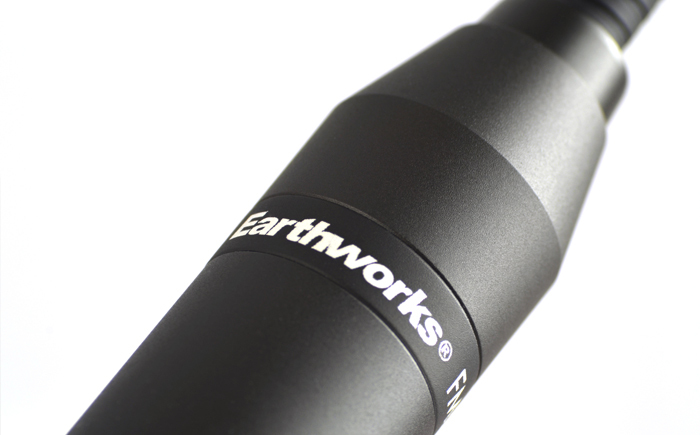 This wider coverage also means that a single Earthworks microphones can be used to properly cover more than one speaker. 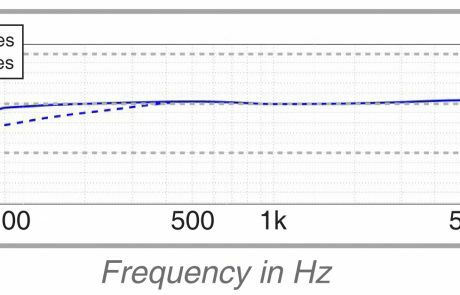 With 32dB or rear rejection, the FlexMic delivers more gain before feedback and exceptional isolation from unwanted sound sources. Ideal for civic, corporate, court, government or worship spaces. 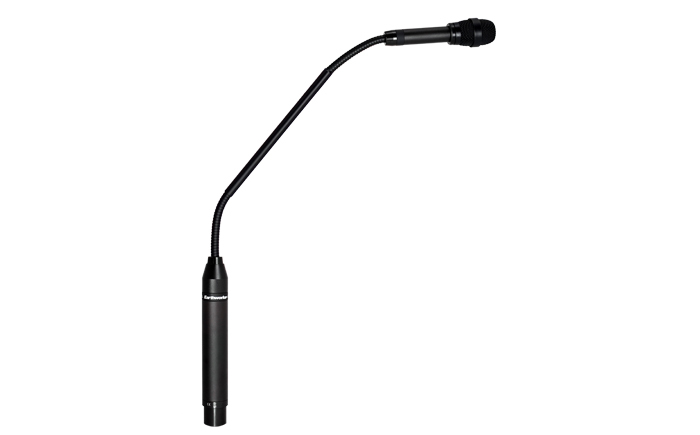 The FlexMic™ microphones feature a slim yet sturdy 7mm gooseneck that stays put when adjusted, while providing low profile sightlines. The gooseneck utilizes the latest in flex materials to virtually eliminate handling and movement noise. A metal mesh windscreen coupled with layers of foam prevent the loud pop inducing bursts of stop consonants from reaching the microphone. For outdoor events, an additional foam windscreen accessory (FMW2) is available to help eliminate noise from high mph winds. Optional PMM1 permanent mount accessory available separately. 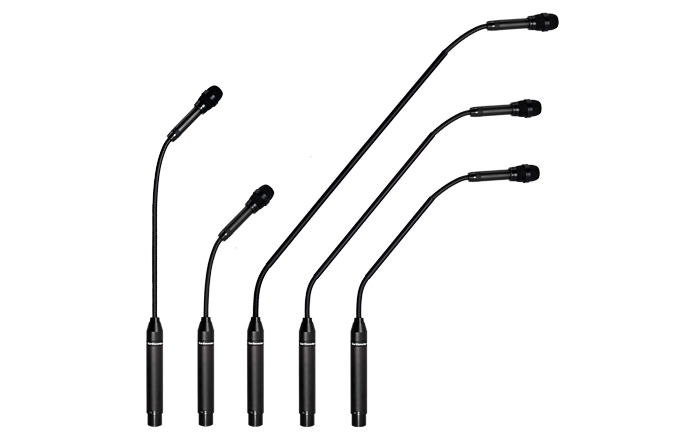 The FlexMic™ microphones are available in 13, 19, 23 and 27 inch lengths. Fully flexible and rigid center goosenecks are available. Available in cardioid or hypercardioid. 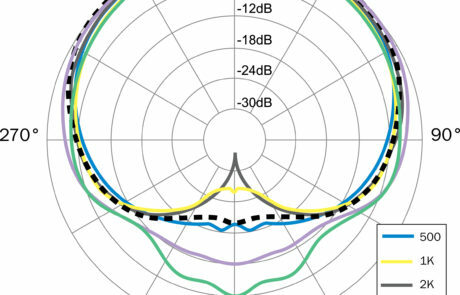 The narrow usable portion of a conventional microphone’s polar response (with full frequency response) provides only a narrow area that will pick up sounds without high frequency losses at the sides of the microphone. 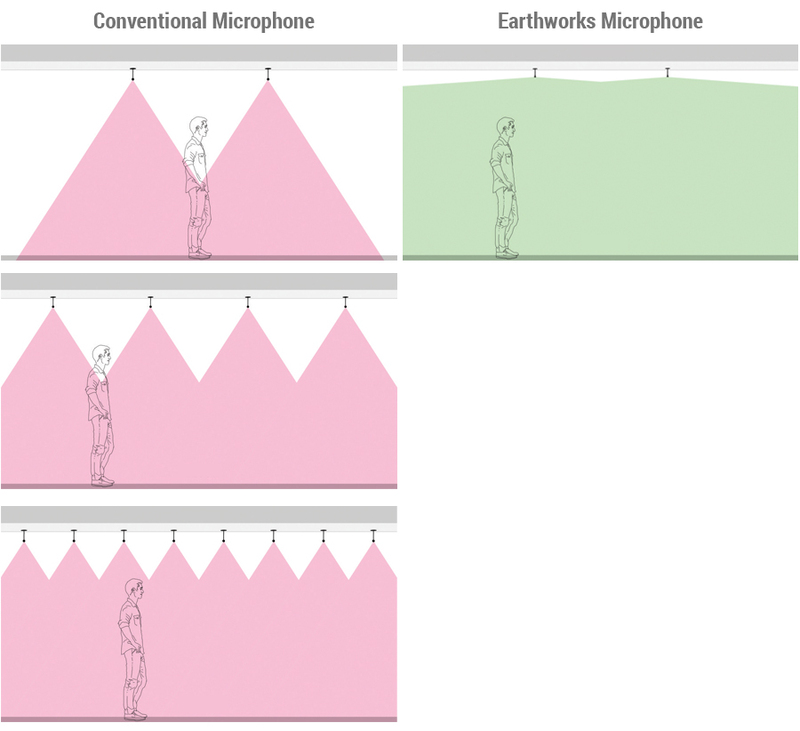 The figures on the left indicate how many conventional microphones it takes to cover a room (with an 8 foot ceiling) and provide the full frequency response of the microphone at the head of a six foot man, in standing position. 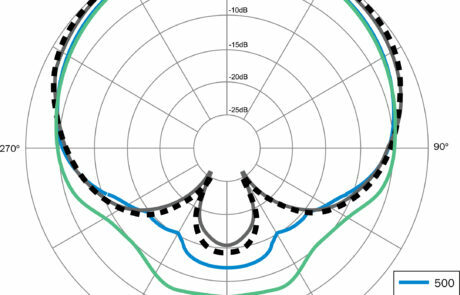 The figure on the right shows the much wider polar response (with full frequency response) of Earthworks directional High Definition Microphones™, requiring fewer microphones. In addition you also have more sound level before feedback, no spotlighting or highlighting, more rejection of sounds from the rear of the microphone, in addition to a vastly superior sound quality. We then used the new HD FlexMic for several worship services, and noticed there was an even greater clarity in the sound (almost like there was no microphone there at all), the intelligibility was incredible, and the HD mic had an even further reach both on and off-axis.